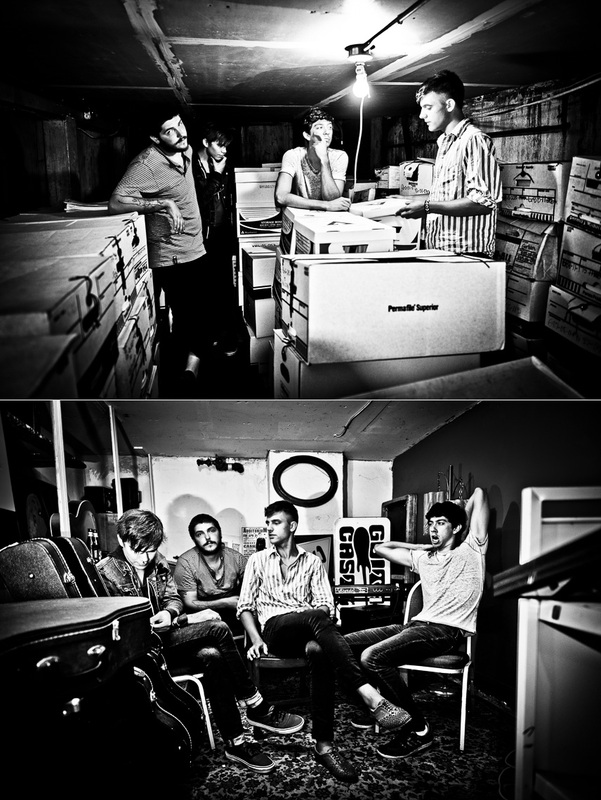 Promotional band photography. Promotional music photography. Photographed by Portland, Oregon music photographer, William Bragg.